congrats, bridget! please email me your mailing address! BONUS! stacia lee is generously offering 20% off to her shop through the end of the year! 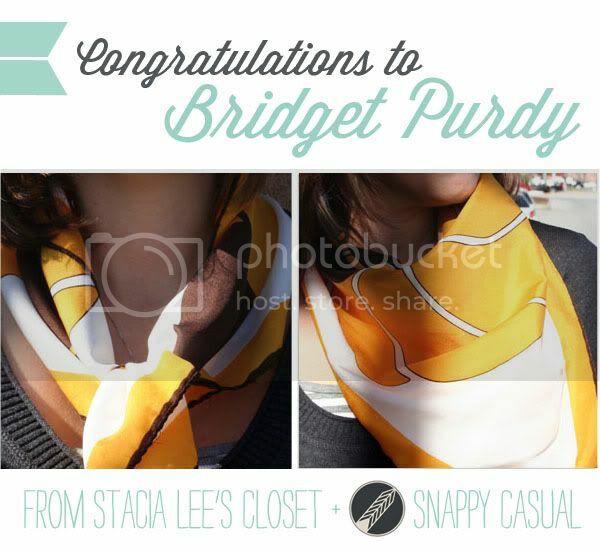 just enter “snappycasual” at checkout. see, you’re all winners!